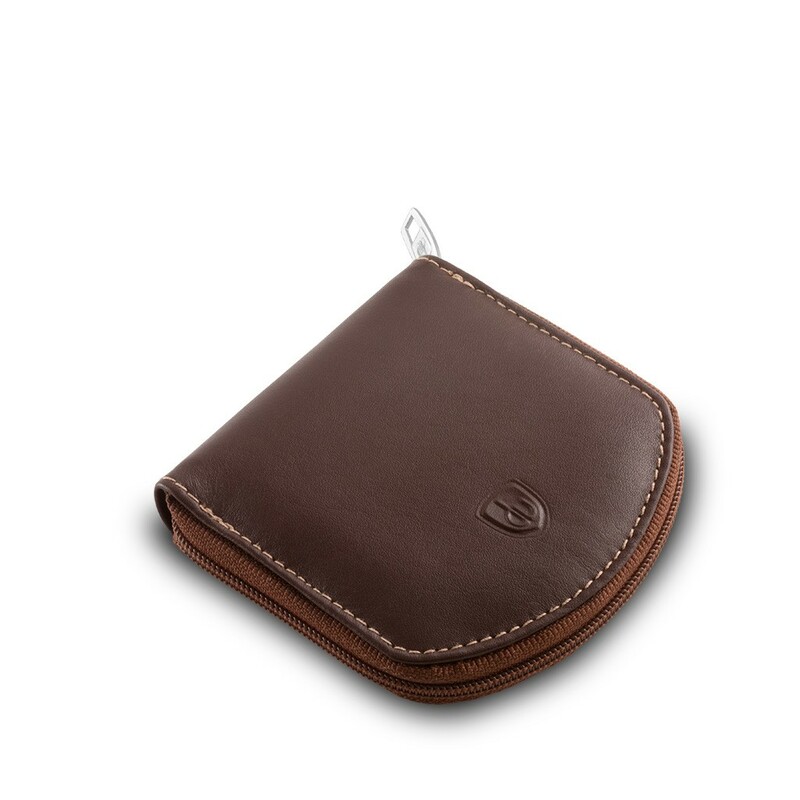 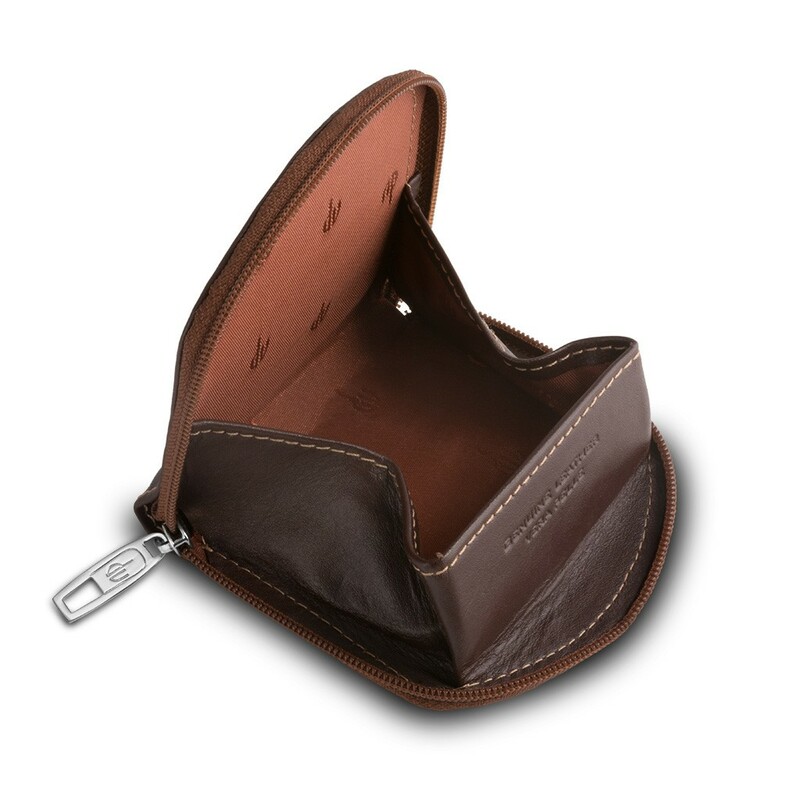 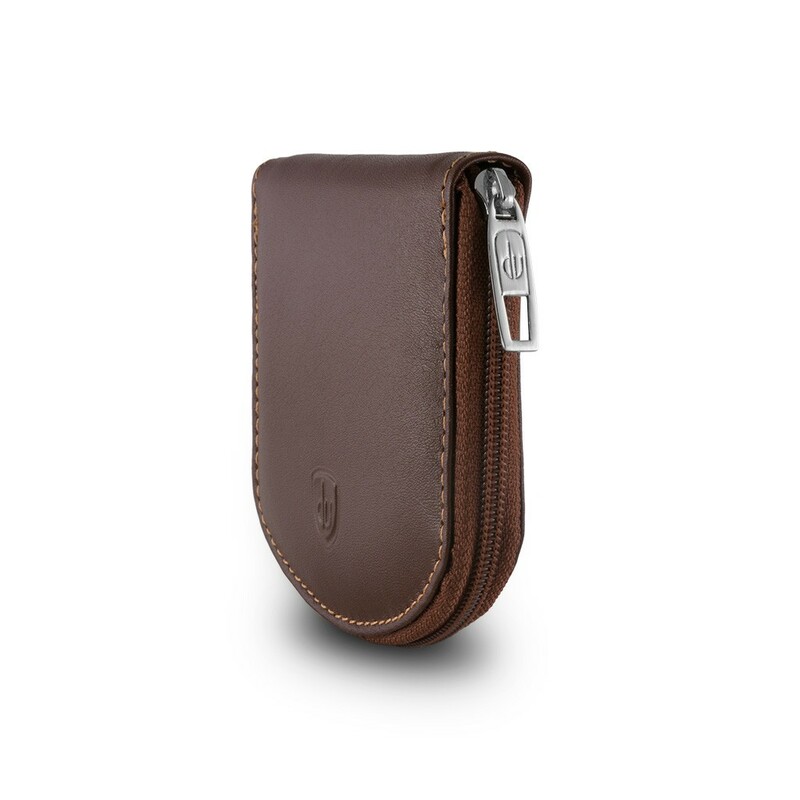 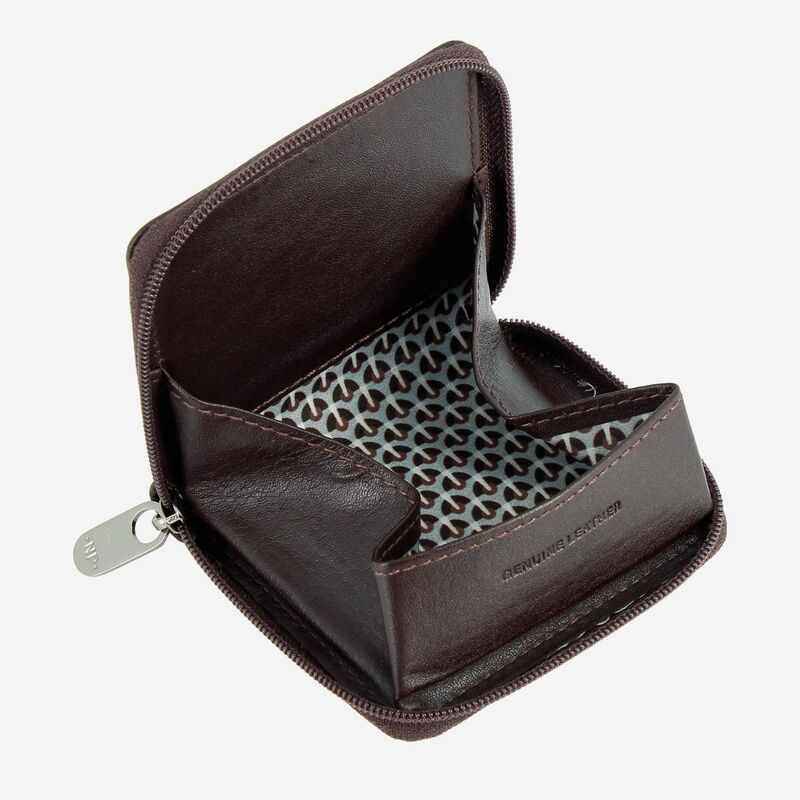 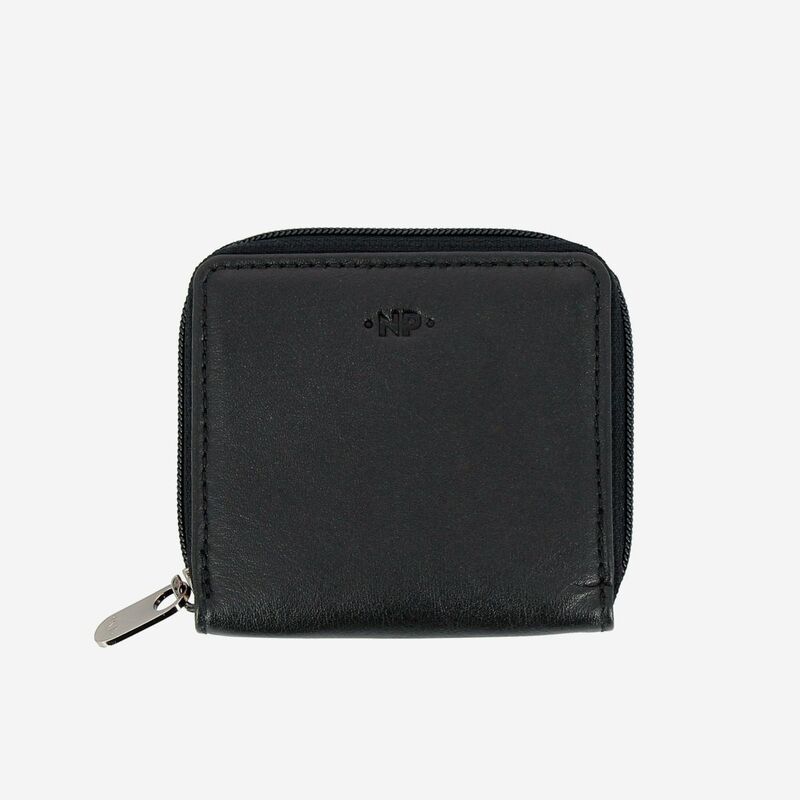 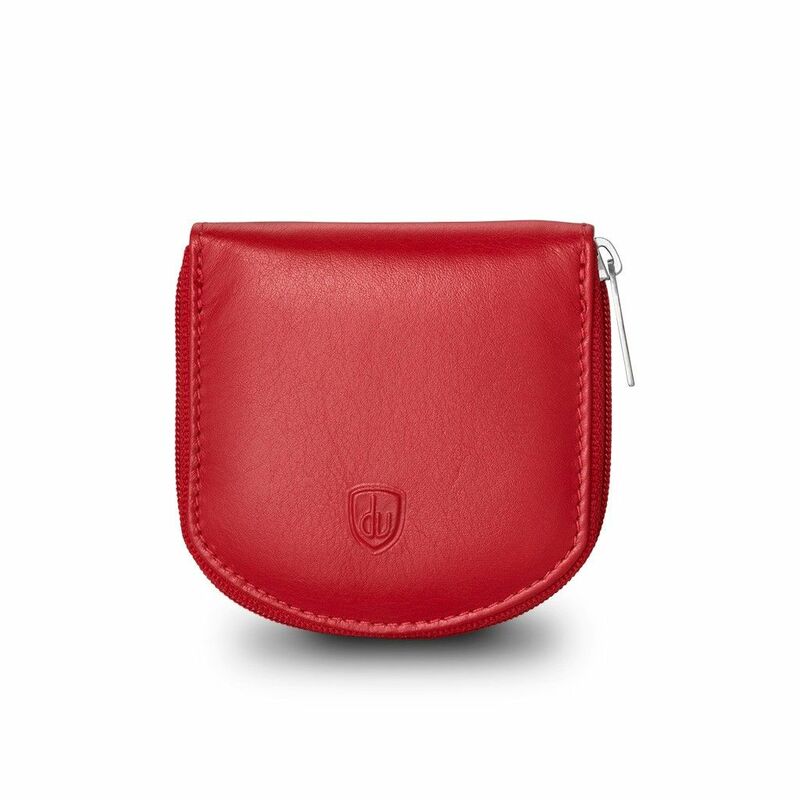 Unsiex coin purse made in soft genuine calfskin Nappa leather. 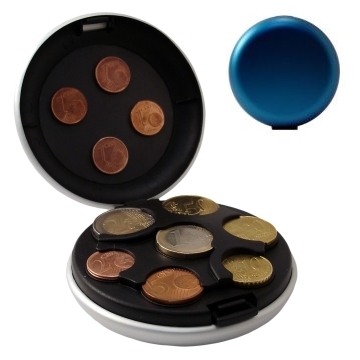 Zip around as closure for more security of your coins. 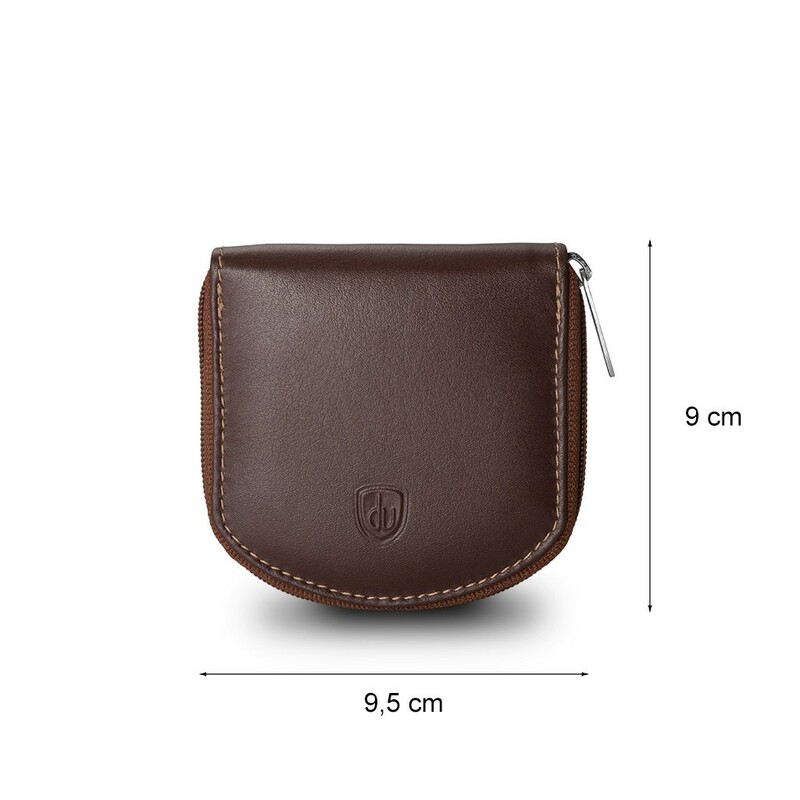 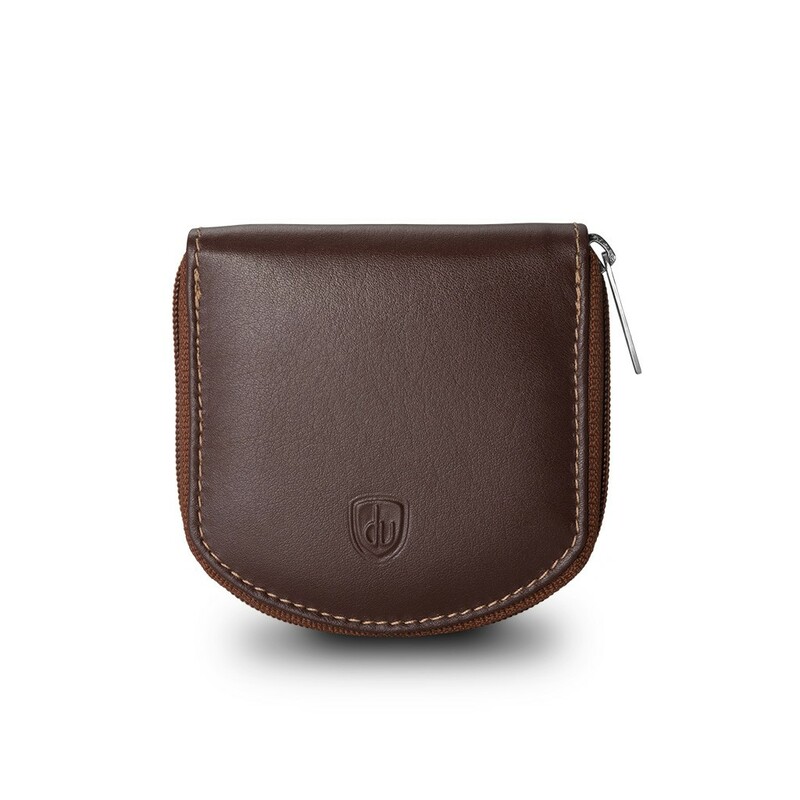 Classic and elegant coin purse for each style.